H&M Landscaping, near Cleveland Ohio, was established in 1988 by Mark Mazzurco as a residential maintenance company. Through hard work and customer satisfaction, it has grown to a landscape installation firm, where we put our clients’ needs first. In 1990, Joe and Mike Mazzurco were brought on board to assure quality control and assist in managing our company's rapid growth. 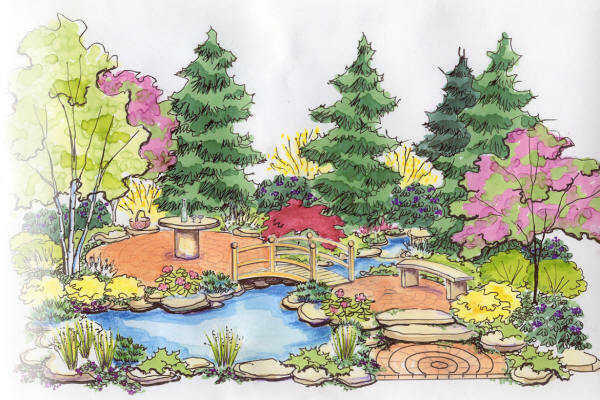 In 1995, we branched out to cover all of Greater Cleveland with an increased focus on landscape design services. This allows our company to take you from the initial design phases all the way through the construction of your new outdoor living space. At H&M Landscaping, our goal is to exceed our clients highest expectations the first time.